On her 50th Birthday, Cheryl was fitter than she had even been in her life thanks to bike riding. Like many of us, Cheryl rode her bike as a child and stopped when her knees hit the handlebars. At 48, she saw and responded to an ad in the local paper calling for riders of all abilities. “I bought a second hand bike for $50, I didn't want to spend a lot in case I hated it. 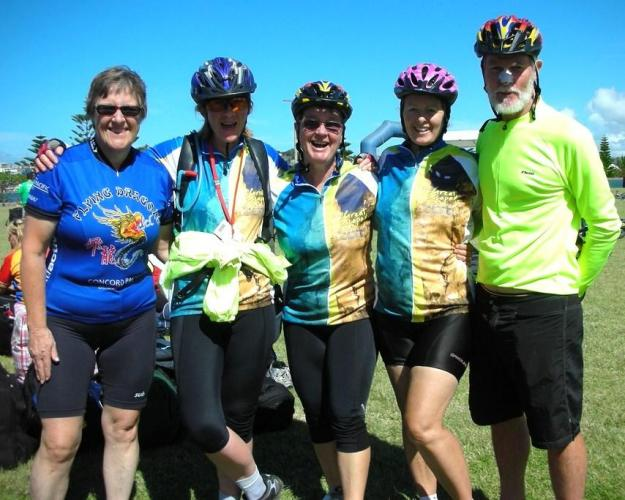 The first ride I went about 5km and walked home exhausted, but I was hooked and rode further the next week,” explained Cheryl. With her 50th Birthday quickly approaching, Cheryl set a challenge. 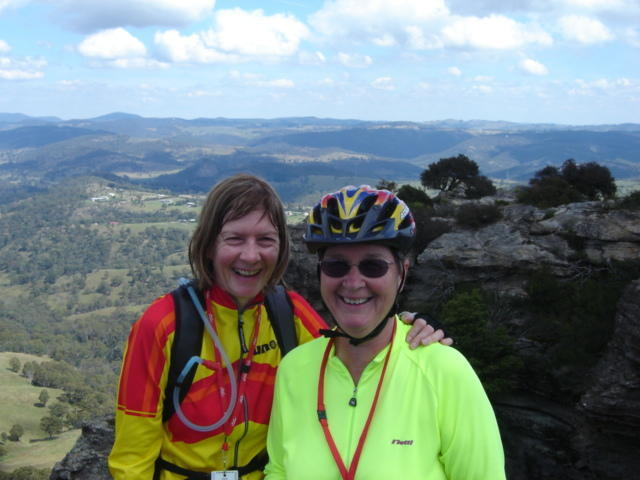 The Great Escapade of 2008, was organised by Bicycle NSW and Bicycle Victoria (now Bicycle Network) from the Blue Mountains to the Hunter Valley, totalling over 785 kms across 13 days of bike riding. It has been 10 years on from the Great Escapade and Cheryl is still fitter than she was in her 30s and 40s. So if you’re thinking about starting to ride, here is Cheryl’s advice.